Dentures replace your missing teeth with prosthetics and restore the size and shape of your original smile. 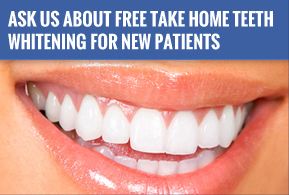 At Frankel Dentistry we offer both full, partial, and implant supported denture options. Dentures replace your missing teeth with prosthetics and restore the size and shape of your original smile. 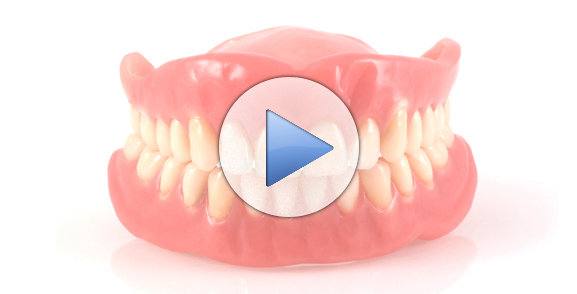 At Frankel Dentistry we offer both full, partial, and implant supported denture options. Full models replace all of the teeth on your upper and lower arch. On the other hand, partial dentures work in tandem with your remaining teeth to fill in the gaps in your mouth. Finally, implant-supported dentures are titanium posts that are placed in your mouth. These lock the dentures into place, giving you a permanent and secure solution. Since some people may not have the proper bone support for implants or other models, it is important to talk to the Frankel Dentistry staff about all of your dentures options and have all of your questions answered.